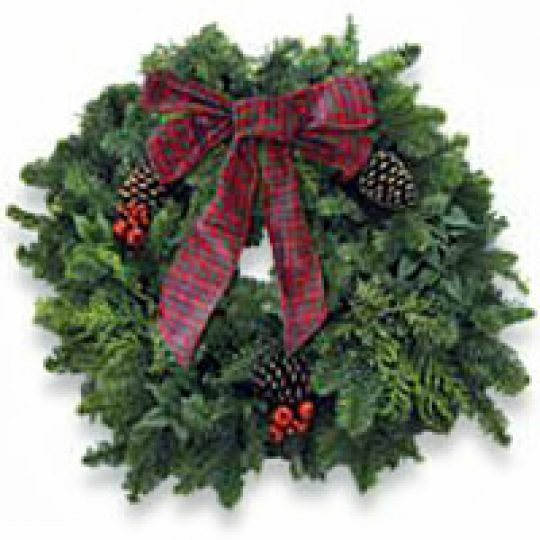 At Noble Valley Farms, Christmas wreaths and decorations are the core of our business. 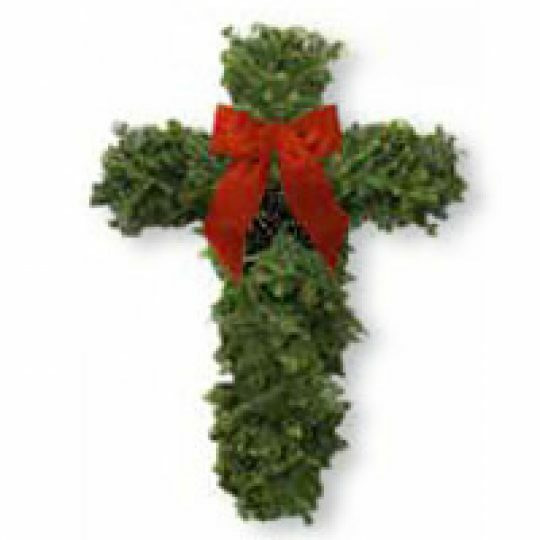 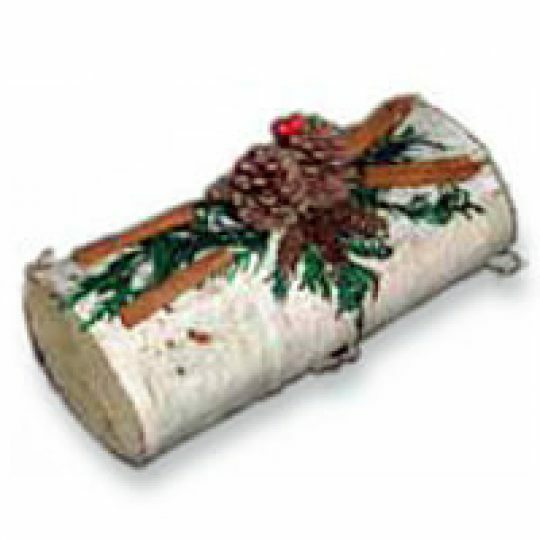 With manufacturing facilities across the Midwest and Northwest, we supply the freshest, most attractive evergreen products for your group’s holiday sale. 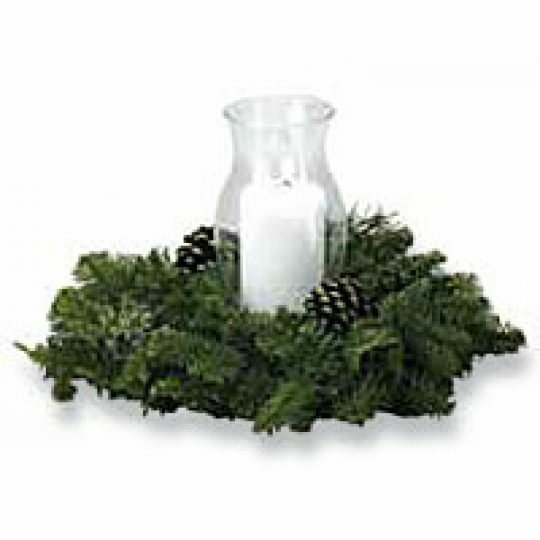 Remember, no trees are harmed by our wreath manufacturing process.